Louis Tomlinson is speaking out following the devastating loss of his younger sister, Félicité Tomlinson. Félicité, a model and social media influencer, reportedly collapsed on Wednesday, March 13, after a suspected heart attack at her apartment in London. The Metropolitan Police Service told E! News that police were called by London Ambulance Service to a residential address following reports of a female in cardiac arrest. Officers attended, and a female believed to be aged 18 was pronounced dead at the scene. Félicité’s death comes just over two years after her and Louis’ mom, Johannah Deakin, passed away after a long battle with leukemia. Louis also admitted in the interview that the song was “a tough one” to play for his sisters. 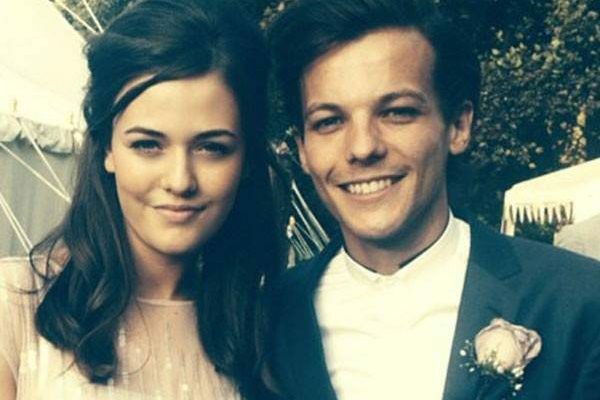 Since news of Félicité’s death broke, there’s been an outpouring of love and support for the Tomlinson family from around the world. Our thoughts are with the Tomlinson family during this difficult time.